The Purpose team was excited to be shortlisted as a ‘top 3’ finalist for the CPA NSW Member Awards – Finance Team of the Year. The awards recognise the most outstanding CPA members in New South Wales, who are making a real difference to the accounting and finance industry. To have our work recognised at this level was a significant moment for the team and a reminder of how far we have come. 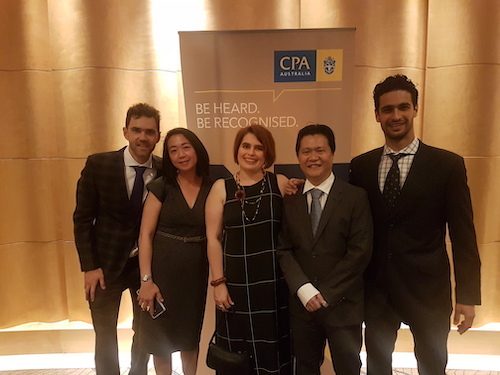 Thanks to CPA Australia and congratulations to the other winners!